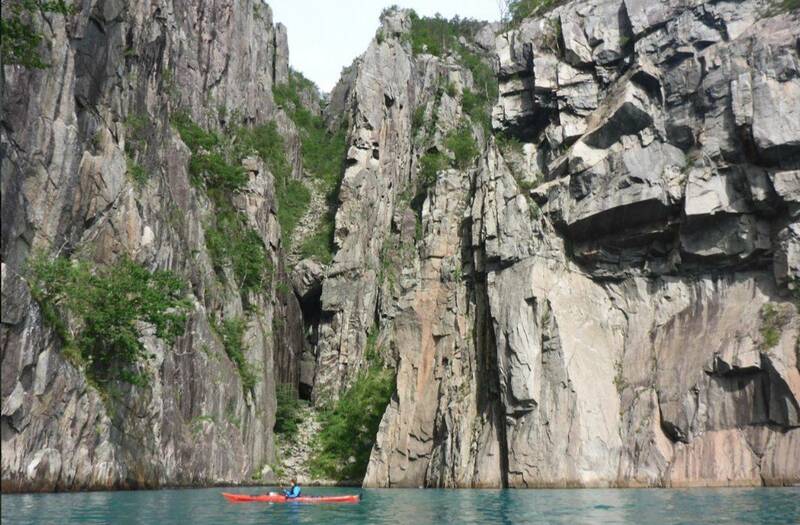 Join us on this up to 4hr guided kayak trip into the wild Lysefjord. We are starting from Forsand, at the beginning of the Lysefjord and will paddle together into the amazing Lysefjord. You will see how the Fjord slowy changes from sandy beaches and flat stonecoast to the impressive steep, high granit walls rising several hundred meters above the sealevel. A lot of seals in the fjord, are we lucky to see them? Touch the big granit stone walls raising many houndred meters over your head. Paddle along waterfalls. Sunshine, wind or even rain, all is beautiful in its own way in the Lysefjord. Here you can really feel the nature.